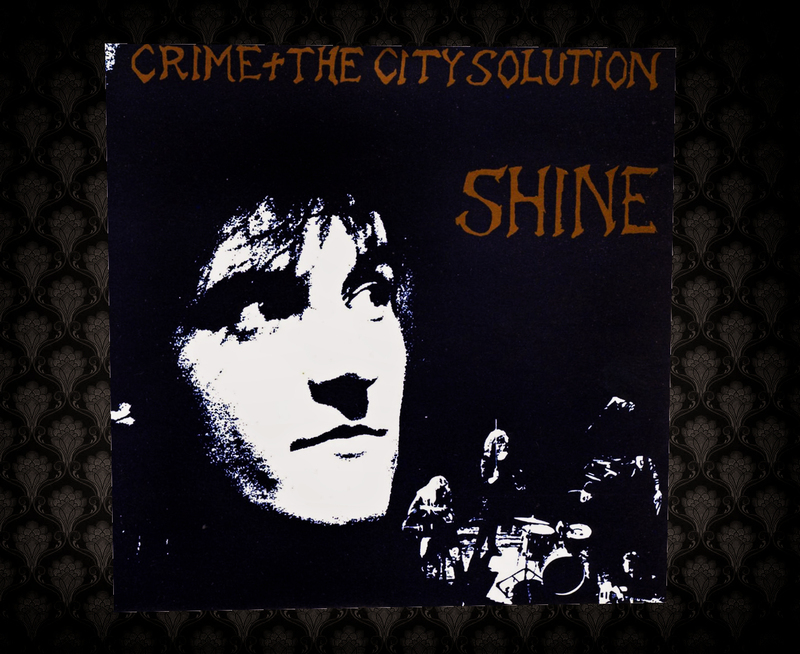 Crime & The City Solution were an Australian band fronted by singer Simon Bonney, with members drawn from The Bad Seeds, Birthday Party, Einsturzende Neubauten, and more recently, WovenHand. They definitely have a similar vibe to early Nick Cave - a dark, cinematic vision full of ships and the wild sea that occasionally turns violent. Great stuff.